It's really frustrating when you plug-in your USB drive with all the important content on it to your Windows 10 PC and it just does not work or even show up in the explorer. That means, you can no longer access the files on your drive although the drive is physically with you. If that was a cheap drive bought off of a fake store, it could be the drive issue and you need to get a new one and have to forget whatever you had on your older drive. However, if you believe that your drive is just fine, then it may be that the issue is with your Windows 10 system. It could be that there's a software issue on your PC that prevents your USB drive from showing up on your system. In that case, what you can do is follow a couple of fixes shown below and they will help you resolve the issue on your computer. Once these fixes have been applied, you should be able to see your USB drive getting recognized on your computer. One of the ways to fix the issue is to uninstall the drivers if they are faulty. This can be done from the device manager utility on your computer. 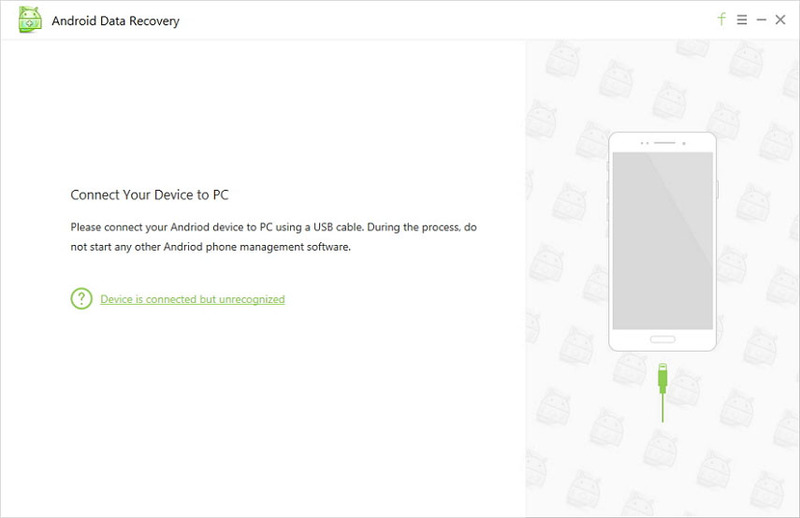 Search for Device Manager on your PC andfind the USB port when it opens. Then, right-click on the port and select the option that says Uninstall. What it will do is uninstall the device and its drivers from your machine. Once the drivers have been uninstalled, restart your computer and plug-in your USB drive. You'll find that it now works properly on your computer. If you don't want to go into the hassle of manually performing tasks to resolve the issue, then you can download a utility that's made specifically to fix USB drive issues. Head over to the USB Troubleshooter link and download and install the tool on your computer. Make sure your USB drive is plugged-in to your computer at this stage. Run the tool and checkmark the box that says Apply repairs automatically and hit Next. Follow the on-screen instructions to repair the USB drive issues on your computer. On the last screen, you'll find that the tool has fixed the USB issues on your computer. You can then use your USB drive normally as it will work just fine on your Windows 10 PC. If the USB drive shows up in the Explorer on your system but you don't see all the files in there, it's likely some files may have been deleted from the drive. 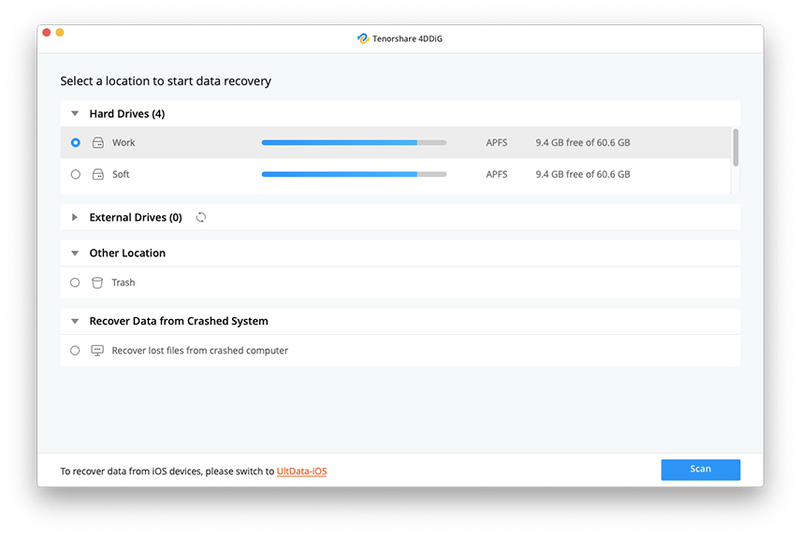 In that case, you'll need to run a recovery tool to see if you can recover the deleted files from your USB drive. One fine way to do that is to use the Any Data Recovery tool. Just grab it from its official website and install it on your computer. 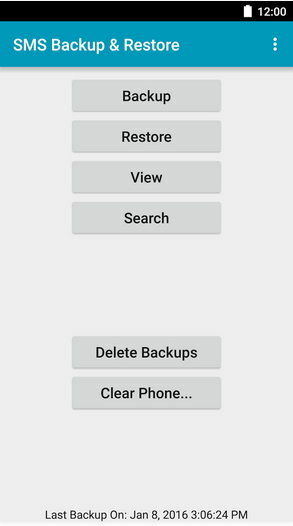 Then, launch it and select what you'd like to recover followed by the path of the drive you want to recover the data from. Let it do its thing and you'll soon find it has recovered all of the files you had lost on your drive. You can copy these files at a safer place now. We hope this guide helps you fix the USB not working issue on your Windows 10 computer.